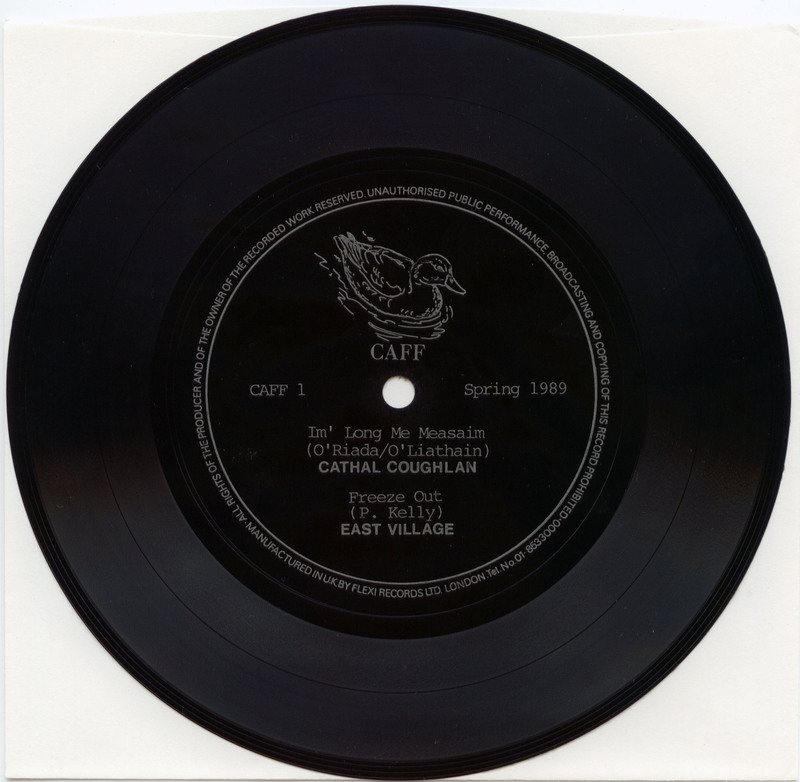 Cathal Coughlin/East Village split 7″ flexi. Caff (CAFF 1). 1989.